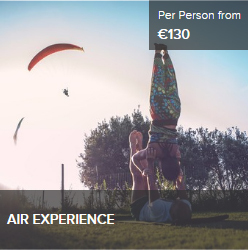 In between our adventures we stay in shape by offering a wide range of activities at different loations on the island – often tailor-made according to your needs. 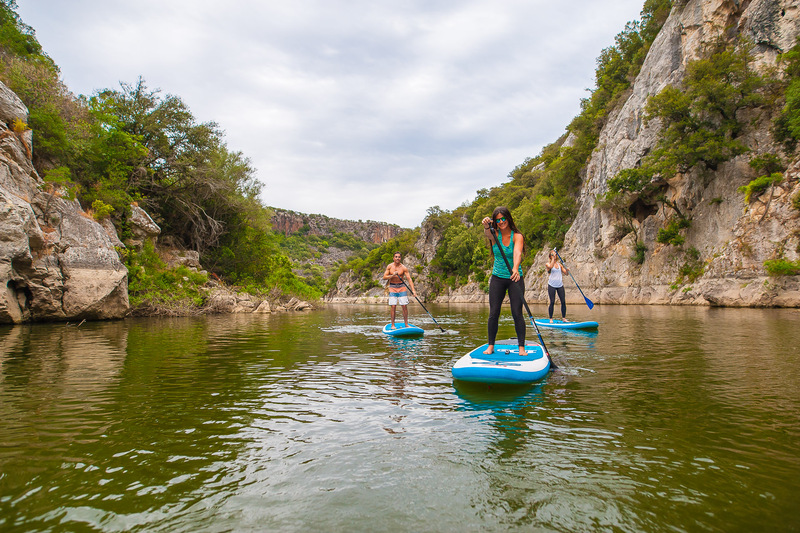 We keep moving with: Paddle-fit fitness classes, SUP-yoga classes & Sup tours (even glowing night tours), Paragliding Tandem, outdoor training and more. 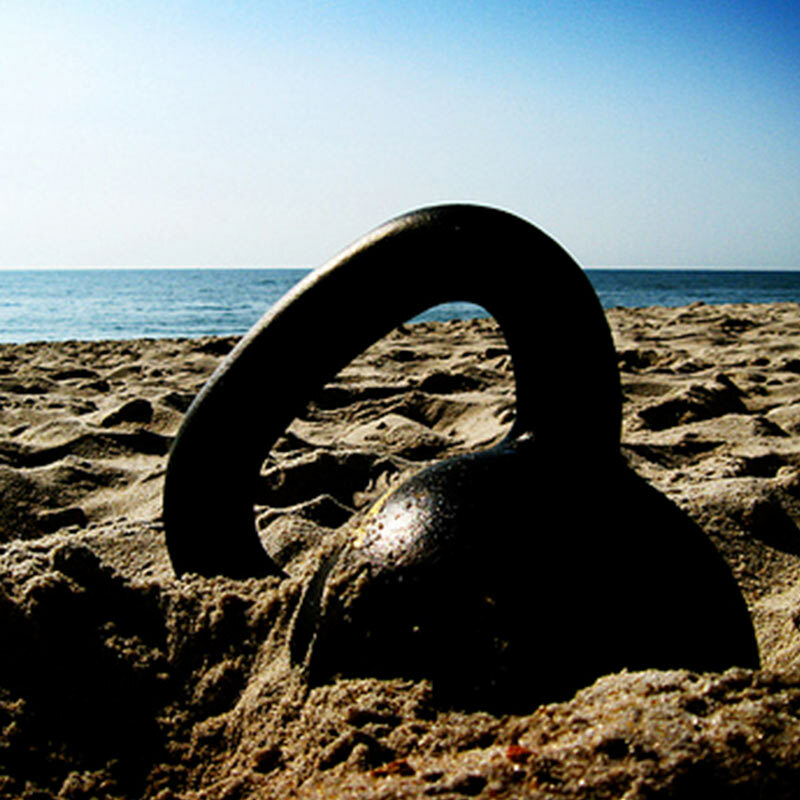 So, countless opportunities to train your balance, strength and endurance while having fun in nature. 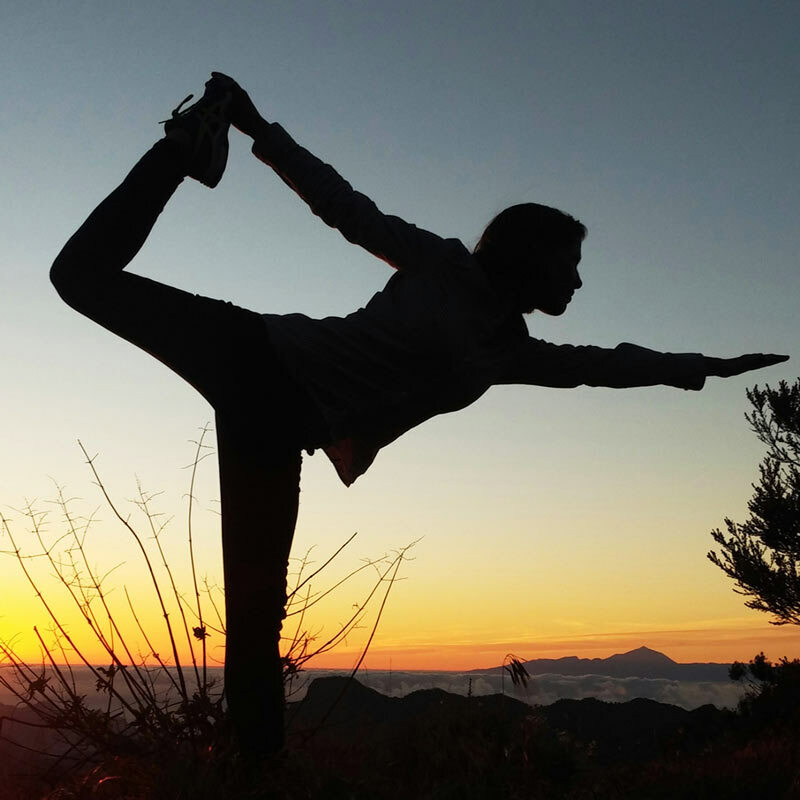 You can get rid of negative stress, find inner peace and calm – with friends or colleagues. And best of all, you don’t have to be experienced, learning is half of the fun! 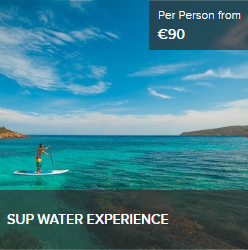 RELAX AND ENJOY THIS SPECTACULAR TOUR ON STAND UP PADDLE. 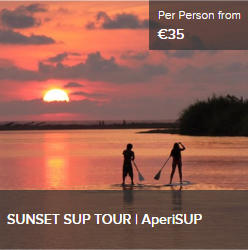 IN A SHORT DISCOVER A WORLD OF WARM FEELINGS, WHILE WATCHING THE BEAUTIFUL SUNSET, THE LANDSCAPE OF NORTHERN SARDINIA. 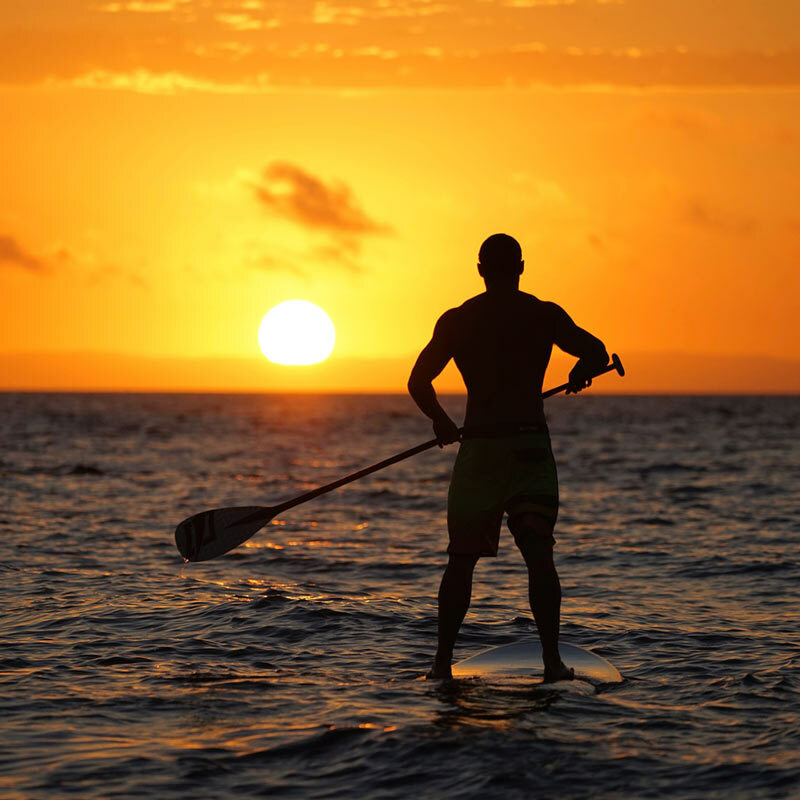 THE GOLDEN LIGHT OF THE SETTING SUN BATHING THE SEA AND THE MOUNTAINS A DEEP SENSE OF PEACE AND WELLBEING. 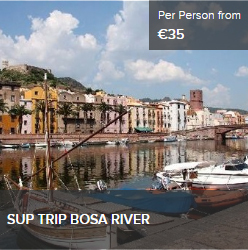 JOIN US FOR AN STAND-UP PADDLE BOARDING (SUP) TOUR DOWN THE BOSA RIVER AND CHECK OUT THE CITY CENTER FROM ANOTHER POINT OF VIEW. 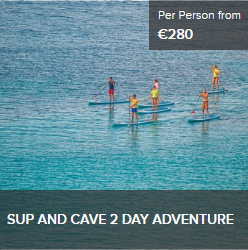 SUP TOURS INCLUDE INTRODUCTORY BRIEFING ON PADDLE BOARDING AND STEP-BY-STEP INSTRUCTIONS, SO PADDLING WHILE STANDING UP ON A BOARD WILL BE A BREEZE FOR BEGINNERS AND EXPERTS ALIKE….. 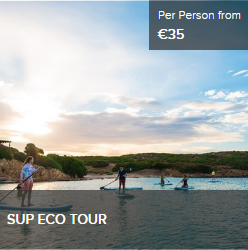 Hiking, swimming, SUP ecotour and YOGA ON THE WATER and enjoying pristine nature on the sunny side of Sardinia!.. Why not get in touch and find out more?